Joe Wells, of whom it has been said. : Lilly Allen and Rorkes Drift. 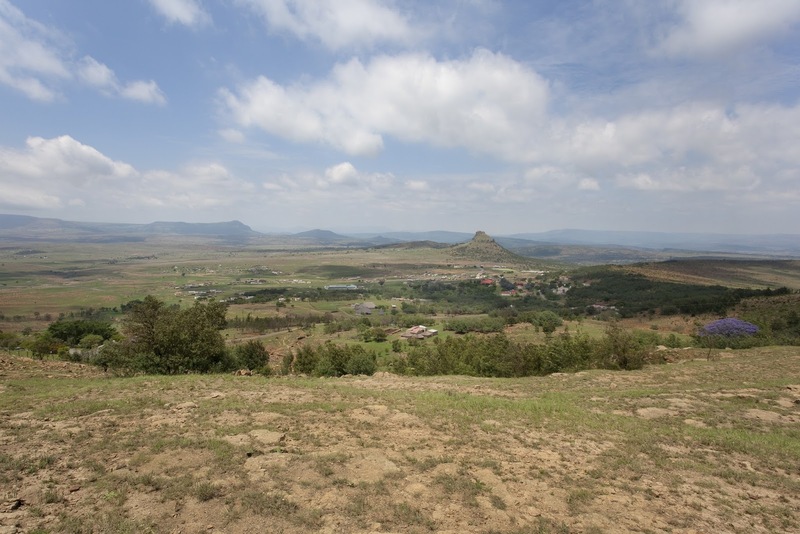 For the benefit of those people who think it important to be politically correct I shall tell the story of The Battle of Isandlwana which took place on the 22nd of January 1879 and was the first major encounter of the Anglo-Zulu war. The battle took place some eleven days after the British commenced their invasion of Zululand in South Africa and involved a Zulu force of 20,000 men who attacked the British main column of about 1800 men and 400 civilians. Whilst the Zulus were equipped with assegai iron spears and cow-hide shields the British were armed with modern breech loading rifles, however the Zulus had a considerable numerical advantage which led to a virtual annihilation of the British troops. The battle was a considerable success for the Zulus and one which could be celebrated as a historical event worthy of being written about on a Transport for London noticeboard, rather like the one used yesterday to recall the events of The Battle of Rorkes Drift which took place immediately afterwards. Unfortunately due to the actions of Lilly Allen who criticised Transport for London staff by re-tweeting a video of the original Transport for London noticeboard telling the facts of the events of Rorkes Drift being wiped clean by a member of staff. Included in the tweet was a woman's voice which complained that the noticeboard was supposed to be for uplifting comments and not for colonialism, together with a written caption "Too right" from Lilly Allen. Now for Rorkes Drift, the story made famous in the 1964 film Zulu, in which The British force of some 150 men defend the garrison against a Zulu force of 4000 warriors. The garrison which had been turned into a supply depot and hospital, was under the command of Lieutenant Gonville Bromhead 2nd Warwickshire Regiment of Foot and Brevet Major Henry Spalding 104th Foot, when two survivors of Isandlwana arrived with news of the defeat and that 4000 Zulus were on their way to Rorkes Drift. Lieutenant John Chard of No5 Field Company, Royal Engineers who had arrived to repair the pontoons over the river, was ordered to Isandlwana but was sent back with only his wagon and his driver to construct defensive positions at Rorkes Drift. Once the British had decided their only option was to stay and endeavour to defend themselves as best they could, Chard and Bronhead ordered their men to construct a perimeter out of mealie bags and to make firing holes in the walls of the buildings, knock through the internal walls and barricade the external doors with furniture. With only 156 men and 39 of those being hospital patients Chard realised he had to modify his defences and gave orders to use biscuit boxes to construct a wall through the middle of the post in case they had to abandon the hospital. At 4.30 pm the Zulu made their first attack and the British were soon engaged in fierce hand to hand fighting and at 6 pm Chard abandoned the hospital and pulled everyone back into the yard where all except four of the patients survived from the hospital. Having fought for a total of ten hours they were exhausted and almost every man had an injury of some sort and of the 20,000 rounds of ammunition only 900 remained. When dawn broke the British could see that the Zulu had gone and then at 7.00 am they appeared again causing the British to man the defences again. No attack happened and the Zulu left the way they had come. Eleven Victoria Crosses were awarded, seven to the soldiers of the 2nd/24th Foot, the most awarded for a single action by one regiment, together with four Distinguished Conduct Medals. Quite an amazing story of bravery from both sides and one I think worthy of at least being displayed on a Transport for London noticeboard.